Your biggest pain: You think you shouldn’t have them. That’s the first of the two unexpected conclusions in the movie every entrepreneur and artist should see. On the surface, the movie is about an ambitious young jazz drummer, Andrew Neiman (played by Miles Teller), who seems to be willing and ready to do whatever it takes to rise to the top of conservatory jazz. 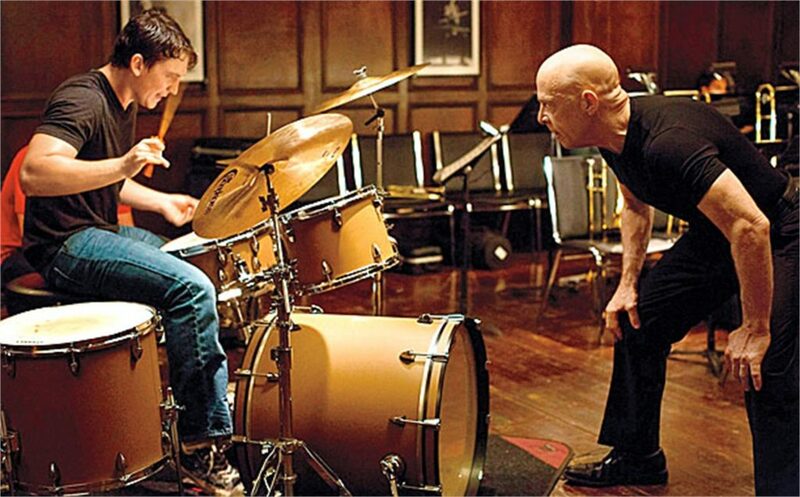 Andrew becomes the student of an esteemed and possibly sociopathic jazz instructor, Terence Fletcher (played brilliantly by J.K. Simmons, who won an Oscar for this role). Because Terence Fletcher seems to believe that pain is our body’s most effective means of moving us towards progress and, maybe, significance, he pushes Andrew Neiman so hard that it makes the viewer uncomfortable. What sets this movie in a category of its own is the second unexpected conclusion: The pain works. Andrew Neiman transcends the ordinary. He’s literally pounded into greatness. Over to you: Why do you think that for so many people their biggest pain is that they think they shouldn’t have any? p.s. Have you seen Whiplash yet? If not, what are you waiting for? Go.